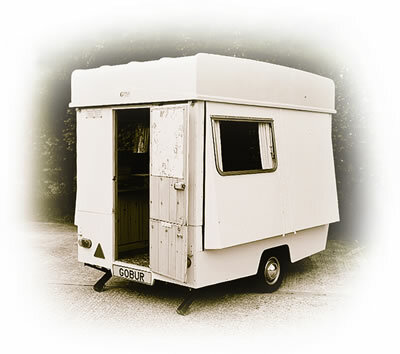 It was back in the early 1970s when Gobur first began experimenting with the concept of a folding caravan. They realised that a fold-down caravan would offer a great advantage to those with limited storage space and it would be safer to tow with less wind resistance and enhanced fuel economy. In the early 1980s, we introduced the Carousel brand, which continued for over 30 years. Today we specialise in supplying top quality, reconditioned and warranted, pre-owned Carousels, having the largest display of folding caravans in the UK. We offer a full servicing, repair and spare parts facility, plus new and pre-owned Carousel Awnings. A Carousel folding caravan is easily managed by one person. A detailed demonstration is freely given when viewing a Carousel.